Anthony DiComo of MLB.com has tweeted out that Leiter will join the Mets as a baseball operations advisor. DiComo added that John Franco’s role will be expanded as he’s now set to be joining the front office. 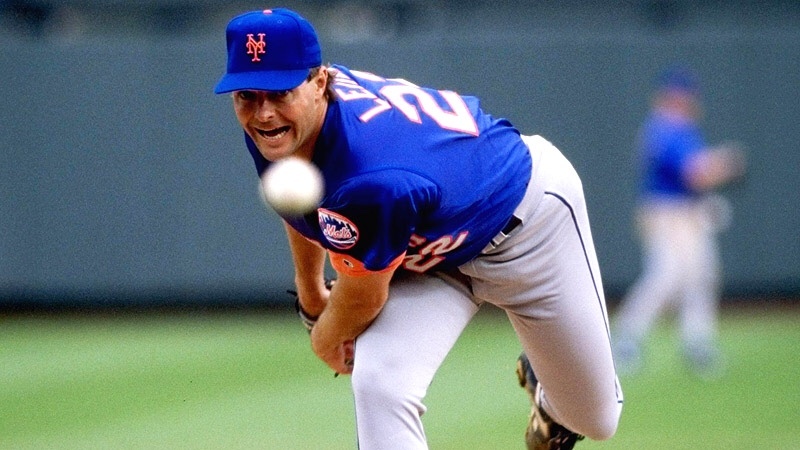 Leiter spent seven seasons with the Mets and holds a 95-67 record, 3.42 ERA in 213 games started and 1,360.0 innings pitched during his tenure in Queens. It’ll be a lot of fun to see Al at CitiField and not with the ops on the other side.